I guess sometimes even Oscar-winning movie stars are hard on themselves. 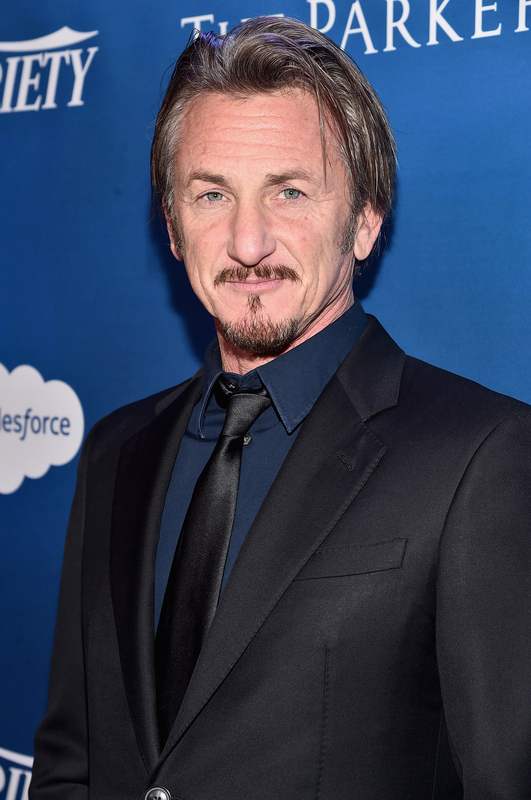 Sean Penn secretly interviewed Mexican drug lord Joaquín "El Chapo" Guzmán in October 2015 for Rolling Stone magazine, which was revealed when the article was published on Jan. 9. But now, Penn is sharing a regret he has from his El Chapo interview, which he explained to Charlie Rose in a sit-down interview for 60 Minutes airing Sunday. Apparently, the 55-year-old actor believes his true message didn't come across and is being overlooked, especially since many believed it was controversial for Penn to talk with the owner one of the world's largest drug cartels and who was also wanted (he was re-captured in January 2016) by the Mexican government. Penn told Rose, "My article failed." I have a regret that the entire discussion about this article ignores its purpose, which was to try to contribute to this discussion about the policy in the War on Drugs. Let's go to the big picture of what we all want. We all want this drug problem to stop. We all want them — the killings in Chicago to stop... And how much time have they spent in the last week since this article come [sic] out, talking about that? One percent? I think that'd be generous. He also went into the ordeal with the Mexican government, who wanted to question Penn and Mexican actor Kate del Castillo, who helped the Milk star get in touch with El Chapo. "There is this myth about the visit that we made, my colleagues and I, with El Chapo, that it was — as the Attorney General of Mexico is quoted — 'essential' to his capture," Penn told Rose. "We had met with him many weeks earlier... on October 2, in a place nowhere near where he was captured." Penn went even further to claim that the Mexican government was "humiliated" that they weren't the first to find El Chapo. "Here's the things that we know: We know that the Mexican government they were clearly very humiliated by the notion that someone found him before they did," he said. "Well, nobody found him before they did. We didn't — we're not smarter than the DEA or the Mexican intelligence. We had a contact upon which we were able to facilitate an invitation." You can hear more from Penn Sunday, when his interview airs on CBS.